A newly-approved cancer drug could help thousands of people every year and it's already giving hope to a family who thought they were out of options for their 9-year-old son. Ashton Leeds was diagnosed with stage 4 thyroid cancer after doctors performed a biopsy on a lump found in his throat. Ashton was just 5 years old at the time. 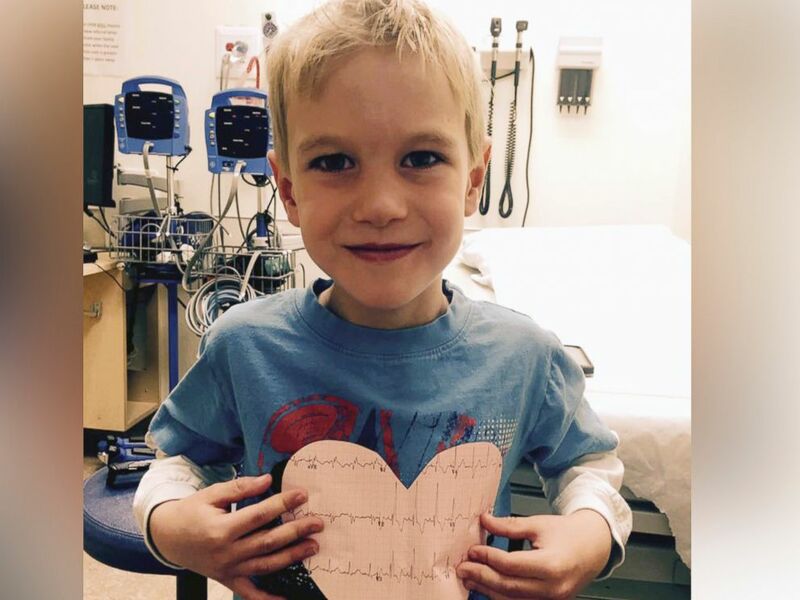 "Slowly we noticed his breathing change and he kind of lost some weight and so we went back to see his doctor and they did another chest X-ray and it showed that the cancer had spread in his lungs," his mother, Kayley Leeds, told "Good Morning America." Ashton would undergo surgeries and treatment but that didn't stop the disease from progressing. "The worst moment was probably seeing him after he had surgery and seeing him hooked up to all the machines," jos father, Shayne Leeds, told "GMA." Doctors found that Ashton's cancer had become resistant to treatment. But a phone call last spring about a trial for a cutting-edge cancer drug changed everything. The drug, just approved by the Food and Drug Administration and brought to the market by Bayer, targets a specific genetic mutation found in certain kinds of cancers. It inhibits the protein that's responsible for cancer growth in these tumors. The drug will be sold as Vitrakvi or larotrectinib, which is the generic name. The FDA made the announcement Monday of the drug's approval. "Larotrectinib actually specifically targets a change in the DNA of the tumor cells for the specific cancer types," said Dr. Katie Albert, a pediatric oncologist at Seattle Children's Hospital. The drug was studied in three clinical trials that included 176 cancer patients. Each patient had a genetic mutation identified as neurotropic receptor tyrosine kinase (NTRK). Shayne and Kayley Leeds speak to "Good Morning America," Nov. 27, 2018. 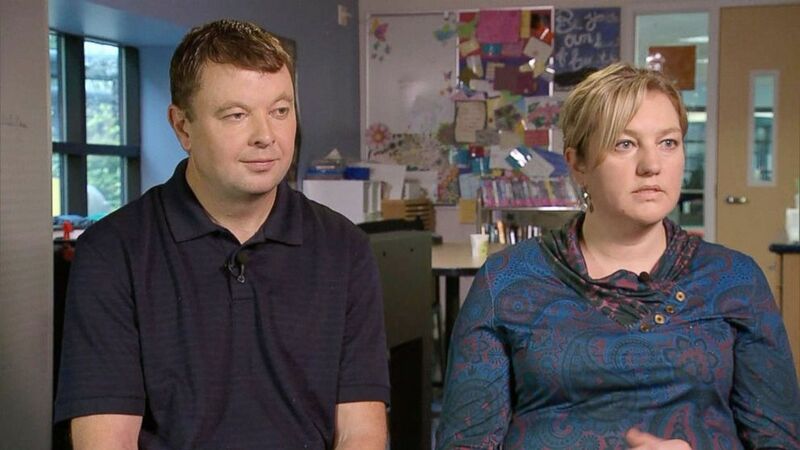 The Leeds family drove 700 miles from their home in Alberta, Canada, to Seattle Children's Hospital for the treatment. The results for Ashton showed that his health vastly improved. "Traditional chemotherapy for cancer targets the machinery in cells that helps them divide and larotrectinib actually specifically targets a change in the DNA of the tumor cells for the specific cancer types," Albert explained. "So, it should only really be affecting the tumor cells and not normal cells." Dr. Damon Reed, a pediatric oncologist at H. Lee Moffitt Cancer Center & Research Institute in Florida, told "GMA" that the drug works "almost every time" when the patient has a mutation that can be treated with larotrectinib. 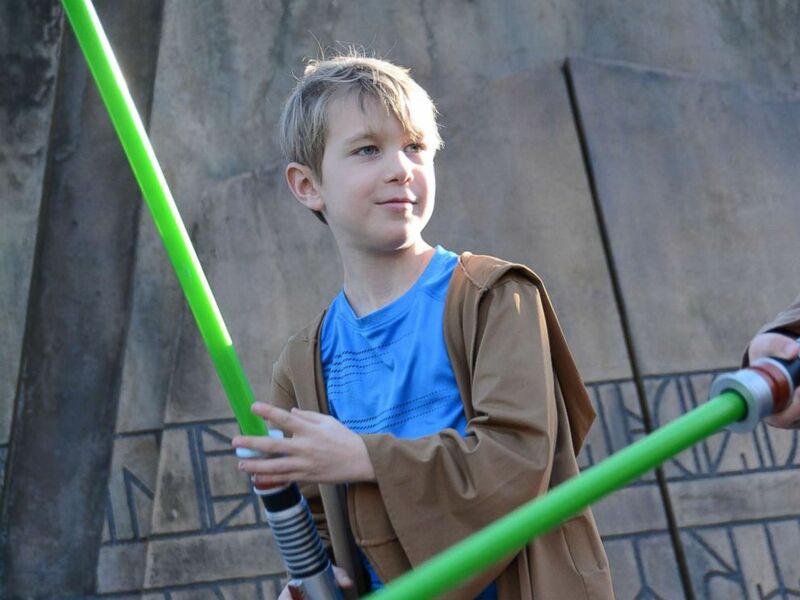 Ashton Leeds was just 5 when he was diagnosed with thyroid cancer. This drug could provide new hope for thousands like Ashton. "This medication has been the best thing that has happened to us in the last couple of years," said Kayley Leeds. 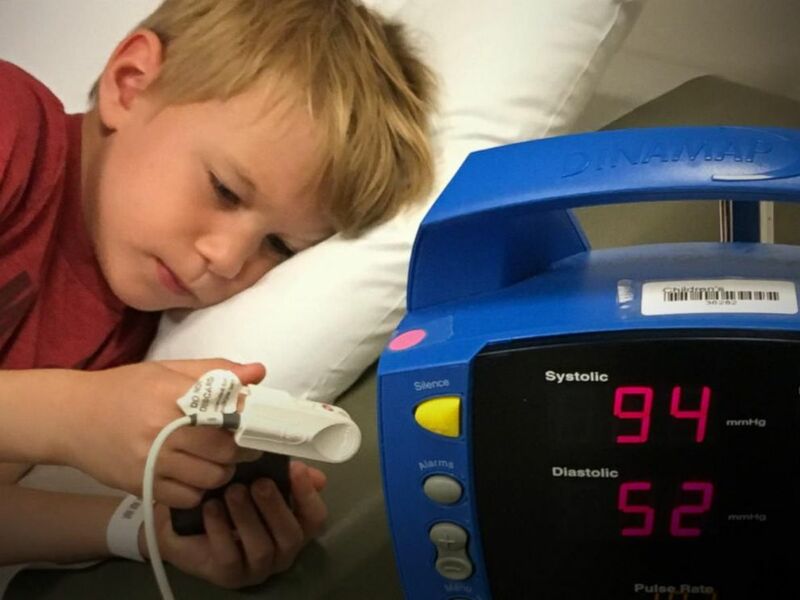 "It really does give us hope for Ashton's future and that everything's going to be OK."
While Ashton is not completely cured, his prognosis is now considered hopeful. For the majority of patients, monthly out-of-of-pocket costs of Vitrakvi would be $20 or less. If the medication doesn't show results within the first three months of use, Bayer said it will refund the cost. Ashton Leeds was diagnosed with stage IV thyroid cancer in 2014. Side effects reported by patients receiving Vitrakvi in clinical trials include fatigue, nausea, cough, constipation, diarrhea, dizziness, vomiting and increased AST and ALT enzyme blood levels in the liver. This medication is for adults and children and must be prescribed by a doctor. Women who are pregnant or breastfeeding should not take Vitrakvi because it may cause harm to a developing fetus or a newborn baby. Patients should report signs of neurologic reactions such as dizziness. Drugs need extensive testing in clinical trials before they can become widely available. Vitrakvi was fast-tracked because of its potential but testing will continue even while it's being prescribed. Whether it's Vitrakvi or any other drug, people can visit the website clinicaltrials.gov where every clinical trial in the world must be listed. For Vitrakvi, people can enter the type of cancer they have and the name of the clinical trial (Navigate trial) to see if there's a trial close to them.